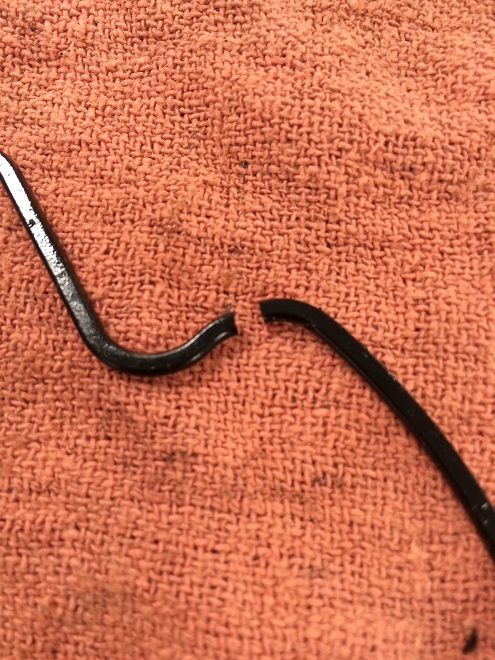 The gasket hardened over time and eventually gave way. 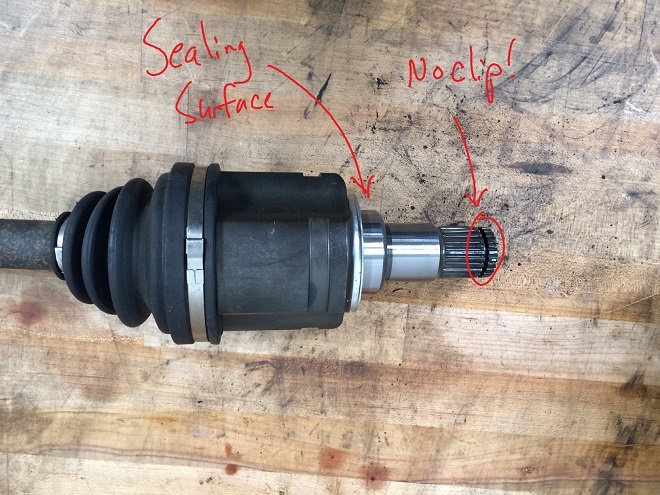 Because the O-ring seals pressurized oil at the oil pump, even the smallest crack leads to a major oil leak. 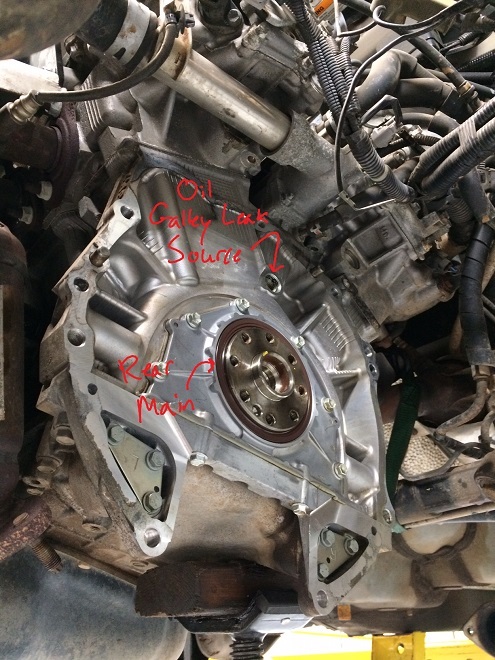 In the original photo the front main seal is removed – because the procedure to repair the oil pump requires the timing belt be replaced (oil always gets on the rubber belt, making failure more likely), CARspec recommends replacing the front main and camshaft oil seal while everything is apart. 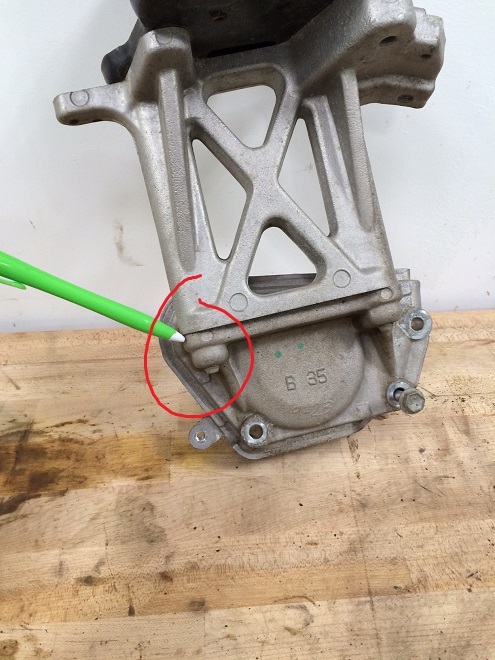 In the vast majority of cases they are leaking as well. 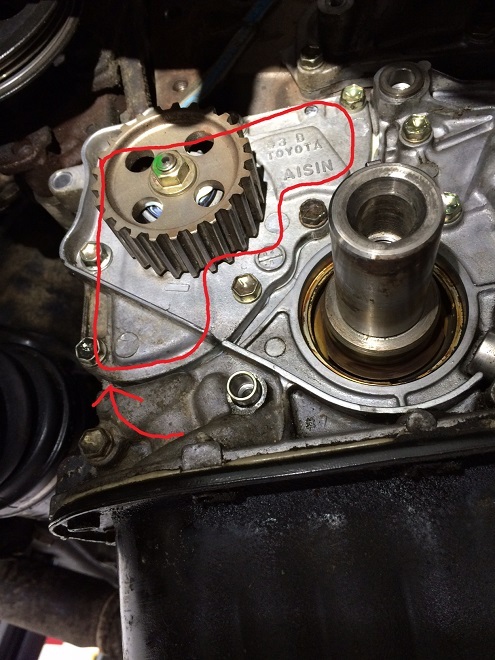 As all 5S-FE powered Toyota are over 10 years old, this is a common problem. 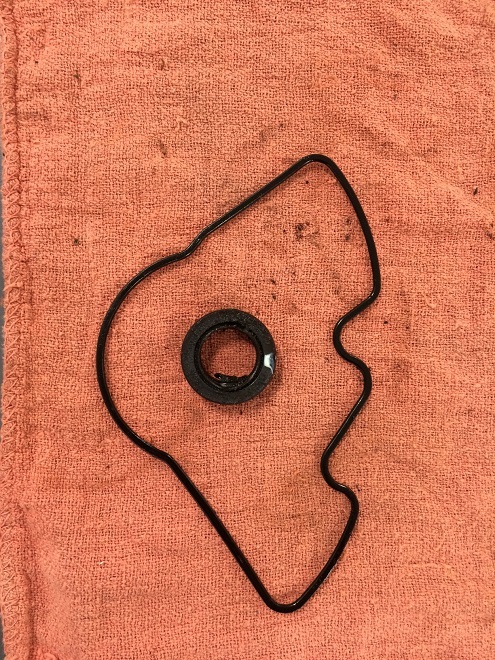 As Eden Prairie and Chanhassen’s Toyota and Lexus specialist, CARspec stocks all the needed seals, timing belt, water pump and drive belts to perform this repair in about 5 hours. 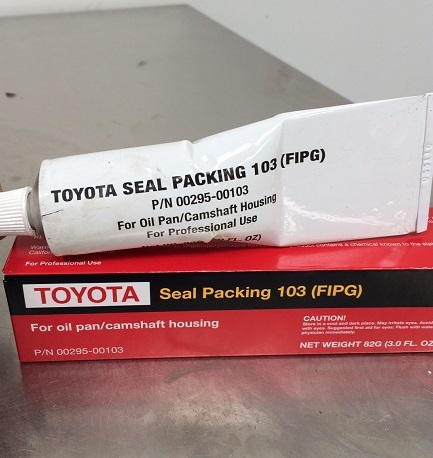 If you’ve got a leaking older Toyota or Lexus give us a call at (952)426-2798 to schedule and appointment today!